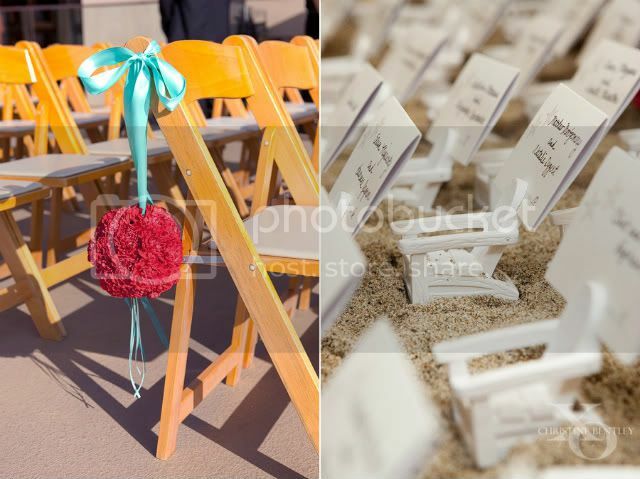 Our clients, Lindsay and Lee, were a super organized couple living in New York that wanted the ultimate beach wedding. 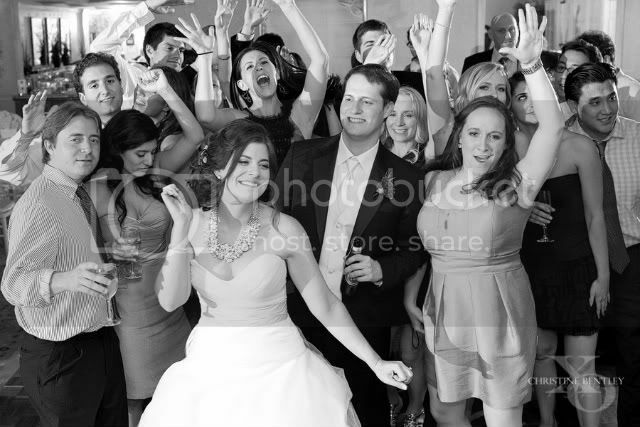 They wanted to keep the music modern and fun, making room for guests to enjoy the party and each others company. I guess having their wedding at a Laguna Beach resort right on the sand matches their outgoing and classic nature. They made their vision come to life with our talented friends at LVL Weddings & Events! 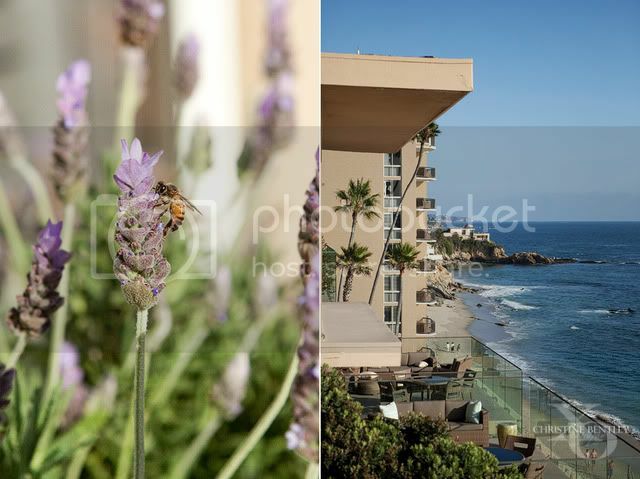 If you are looking for the ultimate "beachy" wedding, then look no further than the Surf & Sand Resort in Laguna Beach. 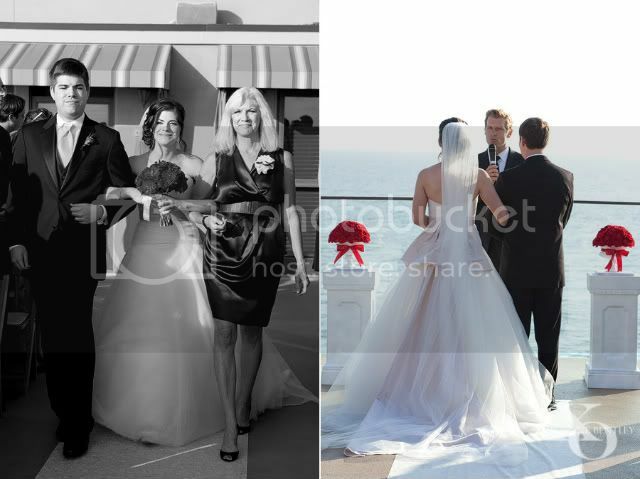 It has one of the best settings for an intimate ocean view ceremony. The staff there is amazing, especially Sandy, who will take care of all of your special requests. And of course, the backdrop for your photos....flawless. If you aren't already a fan of Christine Bentley Photography, you will be after this! Click here for more images of this gorgeous beach wedding.